Is ‘brain candy’ a good idea for pets? Medication may help decrease an animal’s overall level of anxiety, aggressive behaviour, and reactivity, as well as aid in impulse control. Knowing how and when to prescribe medication for behaviour problems is key to successful treatment. Equally important is the knowledge that not every medication is right for every pet. Case in point: A female pit bull with a tough-chick approach to life and an ‘aggression first, ask questions later’ attitude. Its owner was a dog trainer who had taught it well as far as obedience training, but the pit bull was aggressive toward other dogs in the home and some humans. The owner took it to Patrick Melese, DVM, DACVB, at Veterinary Behavior Consultants in San Diego, Calif. He prescribed fluoxetine, a selective serotonin reuptake inhibitor (SSRI), and made recommendations for management and behaviour modification. 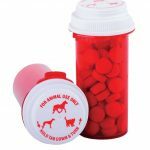 Medication is by no means a quick or standalone fix, but it has an important role in helping pets and owners dealing with problems, such as separation anxiety, noise or storm phobias, self-mutilation, aggression toward humans or other animals, and more. Combined with management and behaviour modification, the right drugs can help animals make better and more rapid progress. With medication, pets can relax or become calm enough so that learning—or re-learning—through behaviour modification can take place. Pets that are too anxious or reactive are unable to respond well to behaviour modification programs. “Medications can help ‘normalize’ the brain chemistry and facilitate a more ‘true’ processing of information, just like they do in people,” says Terry Curtis, DVM, DACVB, a clinical behaviourist at the University of Florida’s department of small animal clinical sciences. 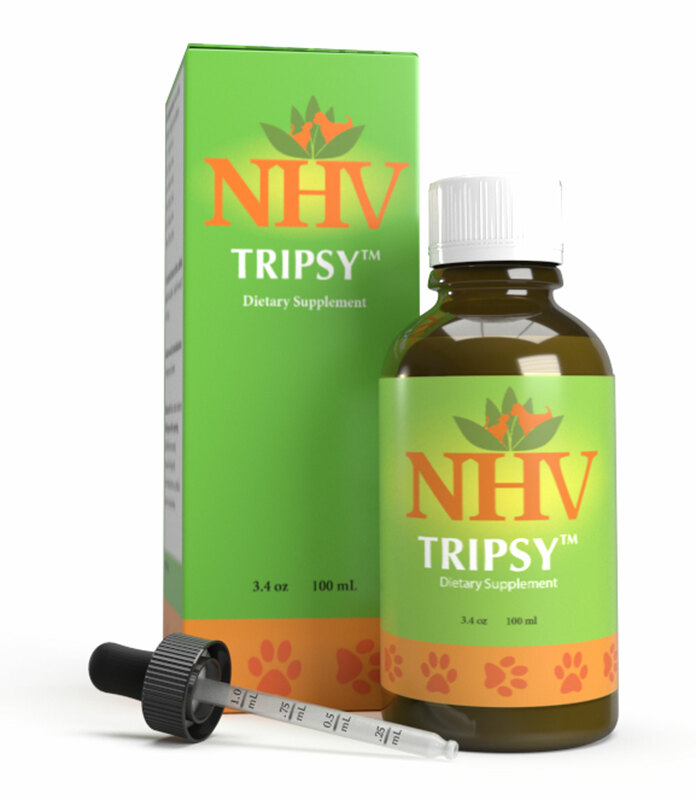 Owners vary in their willingness to try medication. Clients who have successful first-hand experience with a medication for their own anxiety often want their pet to have the same benefit. Others look askance at the idea of putting their pet on Prozac. Wailani Sung, DVM, DACVB, of the San Francisco SPCA Behaviour Specialty Service, says a certain percentage of her client population wants medication for their pet right away, some do not want to use medication, and others initially decide against medication and then relent because progress is slow and they see the benefits of medication. She explains to clients that behaviour medication is like any other drug, such as an antibiotic or insulin. Not every pet needs medication, but if they do, it’s not something to avoid or be ashamed of. Current psychoactive medications for dogs and cats are prescribed based on what is known about their effects in humans. While all the nervous system ‘hardware,’ such as the brain and spinal cord, as well as the ‘software’—the neurotransmitters—are the same in humans, dogs, and cats, one primary difference in the effects of medications is how they are metabolized. Pets may need a higher or lower dose or a higher or lower frequency of administration, Dr. Curtis says, adding that sometimes medications used in humans don’t work at all in pets or they have harmful side effects. SSRIs such as fluoxetine (Prozac), paroxetine (Paxil), and sertraline (Zoloft) help address and decrease anxiety and reactivity. Melese says SSRIs are commonly used in veterinary medicine because they generally hit the mark and have few side effects. Medical therapy usually requires a minimum of three to six months. As such, owners must manage pets on a daily basis to increase safety and reduce the opportunities pets have to exhibit inappropriate behaviours. Tricyclic antidepressants, such as amitriptyline and clomipramine, may be used to treat anxiety, aggression, and compulsive disorders. Benzodiazepines, such as alprazolam (Xanax) and diazepam (Valium) may be used for thunderstorm and noise phobias. Other medications used alone and in combination with the above drugs are buspirone, clonidine, and trazodone. Some jurisdictions have approved the use of psychoactive medications for treating behaviour problems in dogs. One is Clomicalm, for separation anxiety, while Sileo is used for noise aversion. 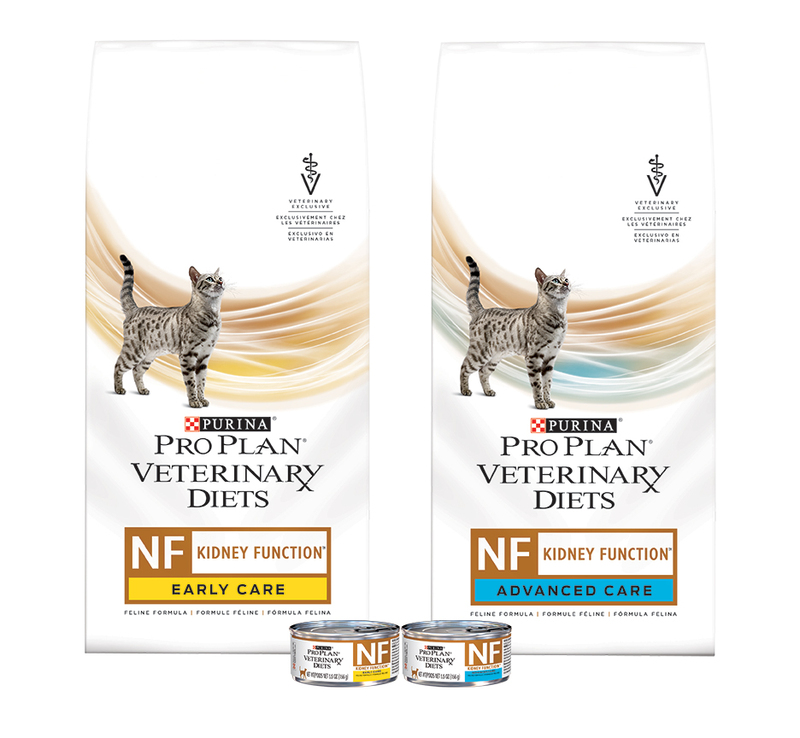 Anipryl (selegiline) may benefit dogs with cognitive dysfunction, and some veterinarians prescribe it off-label for cats with cognitive dysfunction, with owner consent. Adverse drug reactions can occur if Anipryl is used concurrently with SSRIs or tricyclic antidepressants. Drawbacks to medical treatment include owners forgetting to give pets the medication, pets refusing to take it, the cost, and physical side effects. Most of the medications used to decrease anxiety or reactivity can affect the gastrointestinal (GI) tract. Inform clients about possible side effects, such as decreased appetite, vomiting, or diarrhea. Other possible side effects include lethargy or agitation. “Many of the side effects are dose-dependent, so dosing the medication correctly is very important,” says Curtis. Drugs alone are not how behaviour problems are best treated. Possibly the sole exception to this rule is urine-spraying cats, says Melese. Otherwise, a behaviour plan should be paired with medical treatment. 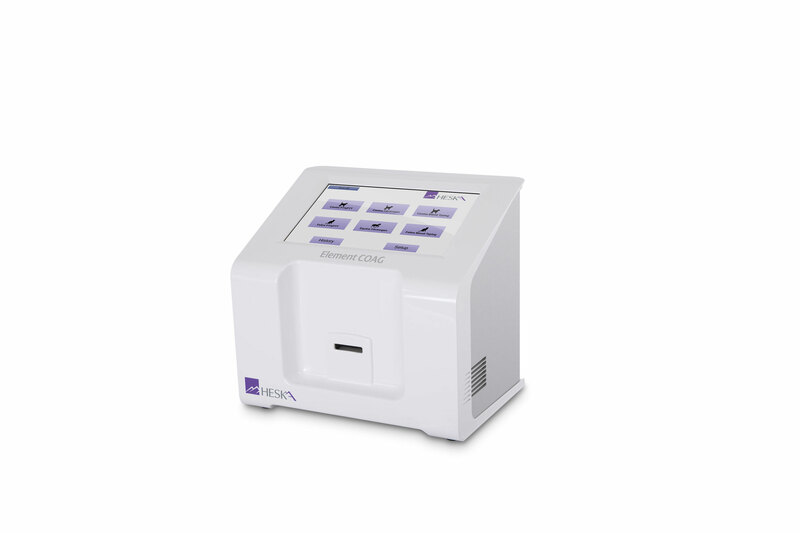 In fact, Melese says, when the U.S. Food and Drug Administration (FDA) approved Clomicalm for separation anxiety, the drug was labelled to require a behaviour plan along with the medication. Behaviour problems can stem from stress, emotional conflicts, genetics, medical conditions, or the home environment. Before prescribing any behaviour medication, rule out a medical cause and take a thorough history. For instance, spinal and neurologic diseases can trigger repetitive or seemingly compulsive behaviours because animals experience changes in sensation, such as feelings of pins-and-needles or constant itching. This may cause the animal to self-mutilate. A thorough history should include information about the animal’s environment, exercise, diet, training, and interactions with other pets, as well as humans in the household. Some behaviour problems are idiopathic, and no amount of sleuthing can uncover the cause. Work with owners and, if possible, a veterinary behaviourist to come up with a management and behaviour modification plan. Environmental changes may be necessary. Dog (and to a lesser extent, cat) aggression cases make up a large part of veterinary behaviour caseloads. Medication may help decrease an animal’s overall level of anxiety, aggressive behaviour, and reactivity, as well as aid in impulse control. 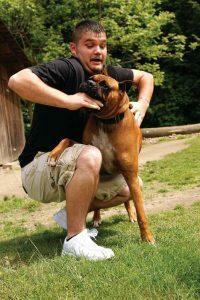 For instance, behaviour medication might have a place in treating an underlying anxiety condition leading to an aggressive response, says Patrick Melese, DVM, DACVB, at Veterinary Behavior Consultants in San Diego, Calif. 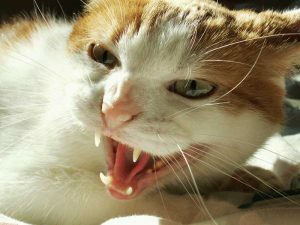 It may also be effective in the equivalent of anger management issues in which the dog and sometimes the cat uses aggression as a first response. Whatever the situation, treatment of aggression must always involve a comprehensive treatment plan. 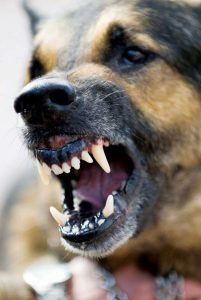 Veterinarians can face tremendous pressures from clients who come in wanting medication for aggressive dogs. 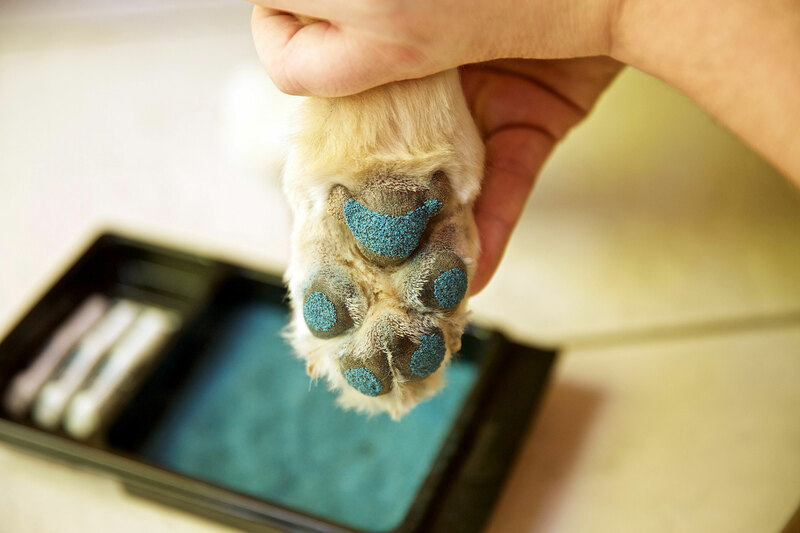 In many instances, they’ve been directed by a dog trainer or other lay behaviourist to ask the veterinarian to prescribe a specific medication. That way lies legal peril, Dr. Melese warns. “You have to be the one who works up and diagnoses the case, not some layperson with or without a high school diploma,” he says. When aggression is involved, if there is ever a legal case, veterinarians must be able to stand up and justify how they reached a diagnosis, why they chose a particular treatment plan, medication, and dose, how they followed up, and what other safety steps they took. “No lawyer is going to say, ‘Oh, the doctor was told by the dog trainer to do this. Let’s go talk to the dog trainer.’ You are the licence holder,” he says. Stick with cases you’re comfortable with, in which damages will be limited if the problem isn’t managed ideally, he advises. If that urine-spraying cat trashes another couch, it’s not going to cost you big bucks. Medical therapy typically requires a minimum of three to six months. It can take several weeks for some medications to reach peak effect. Concurrently, owners must manage pets on a daily basis to increase safety and reduce the opportunities pets have to exhibit inappropriate behaviours. Medication is by no means a quick or standalone fix, but it has an important role in helping pets and owners dealing with problems, such as separation anxiety or noise or storm phobias. If clients discontinue medication suddenly, the result can be a rebound effect of the behaviour, and sometimes it is far worse than the original behaviour, says Dr. Sung. Melese’s pit bull patient is an example of what can happen when owners forget to give medication, run out, or purposely take the pet off the drug. The owner was travelling frequently and ran out of medication. The dog began reverting to her previous behaviour. The unintended medication vacation showed the drug had been making a dramatic difference in the dog’s behaviour. As with any drug, not every medication is right for every pet. Finding what works may require some intelligent trial and error, says Melese. “As I tell my clients, give us 30 years and when we have your dog’s genome as he walks in the door, we will be able to nail exactly what medication will hit that mark, but we are not there yet,” he adds.